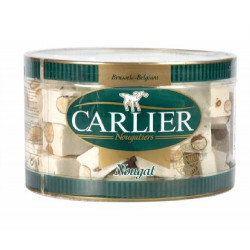 NOUGAT Carlier dur 500g - CARLIER tubo of vanilla hard nougats with almonds. 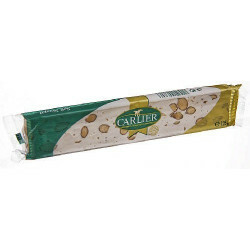 Carlier nougat is made only with natural products and without preservatives. 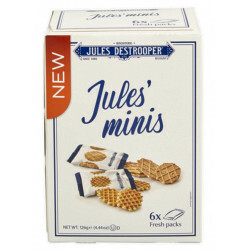 Simon J. from Murten bought this product recently. And 40 other customers have bought also this product, and love it. 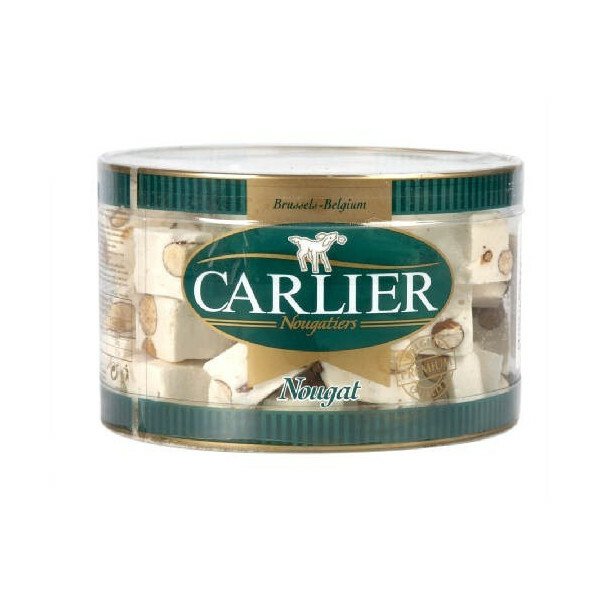 Hard Nougat Our nougat is made exclusively from natural products and contains no preservatives in any of the variety of flavours. 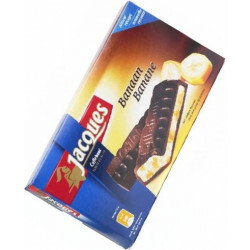 Production begins with a mixture of sugar and glucose syrup, which is brought to a high temperature and to which honey is added for certain types of nougat such as Montélimar nougat. This mixture is then incorporated into egg whites or milk protein (depending upon the type of nougat) that have first been beaten to form stiff peaks. Once this has been achieved, we add a certain percentage of almonds, pistachios or candied fruits, depending upon the type of nougat being made. 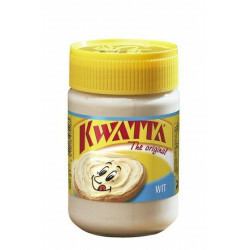 This unctuous mixture is then poured onto a thin, unleavened paper and is covered with another layer of the same paper. 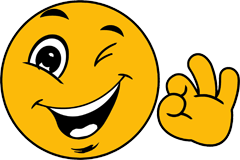 It is then cut and packaged according to the wishes of our clients. Our expertise and the strict use of traditional methods, combined with modern technology, allow us to produce different varieties of nougat, already enjoyed in many countries. 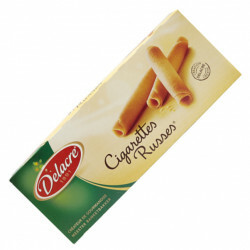 Ingredients: sugar, glucose, albumin, California almonds, natural vanilla flavor.